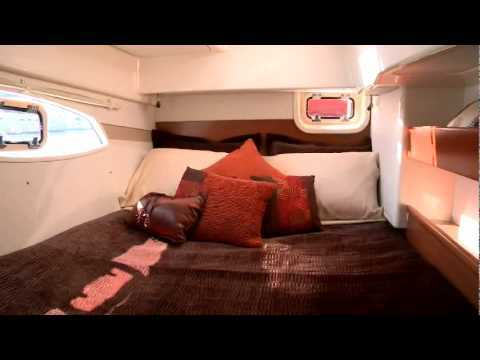 BROKERS REMARKS: HARVEST MOON is the rare four cabin version for the Leopard 39. With this layout it should be hugely desirable for families looking to cruise in comfort, or as a revenue generating charter yacht. Reliable Yanmar engines, Northern Lights generator, air conditioning, electric davits, solar panels and good water capacity add up to comfortable package that sails great too. AVAILABILITY : Due to be released from the fleet 31st March 2019.